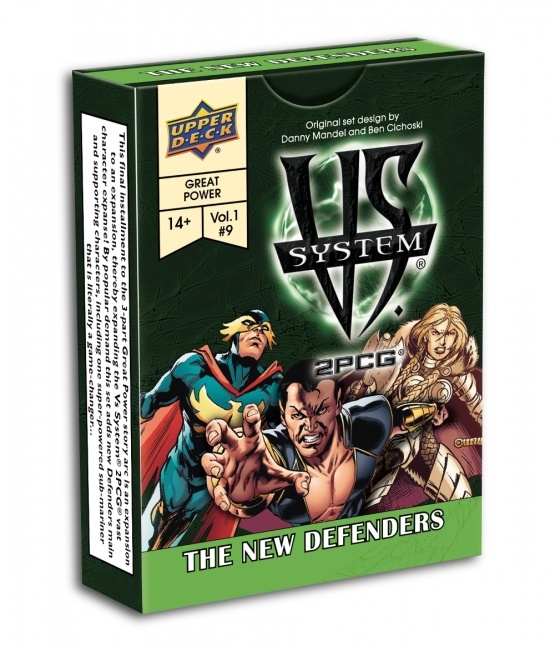 Upper Deck has shared information and card previews this week for Vs. System 2PCG: The New Defenders Issue Pack, which will release in October. The New Defenders Issue Pack will be the ninth and final release in the Great Power Arc (see “The 'Spider Friends' Usher in 'Vs. 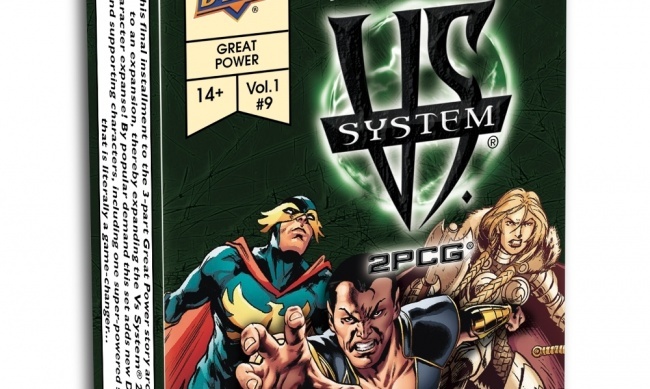 System' 'Great Power' Arc”). The expansion adds new Defenders main and supporting characters, including the sub-mariner Namor, to the game. The set includes 55 playable cards and a rules sheet. See card previews in the gallery below! Marvel is reuniting the original Defenders for a comic event in December (see “The Original Defenders Return”).